Nylon mesh can offer great protection in the food industry with more breathability. Also complies with FDA Regulations. Available in white, black and blue colors. 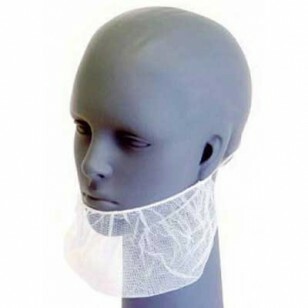 100 beard nets per bag.